Hotel Frida is situated at a peaceful neighbourhood of Athens, near the top of Strefi Hill, only a few meters from the National Archeological Museum of Athens. 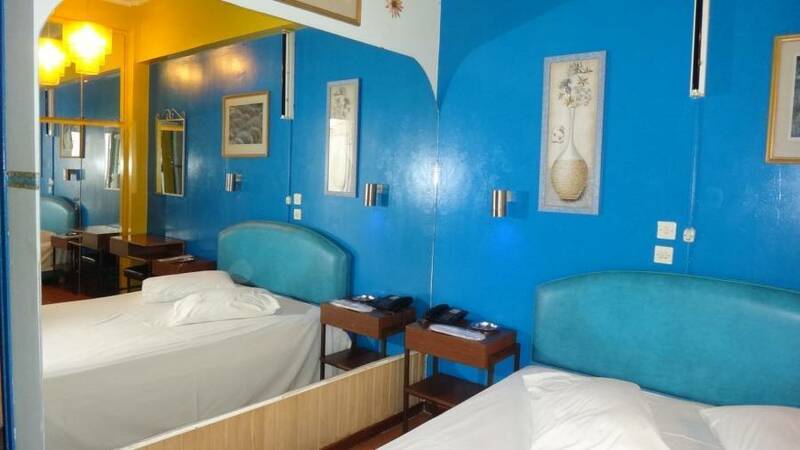 The hotel consists of 15 standard rooms with double bedding, flat screen TVs, airconditioning, balconies and private bathrooms. 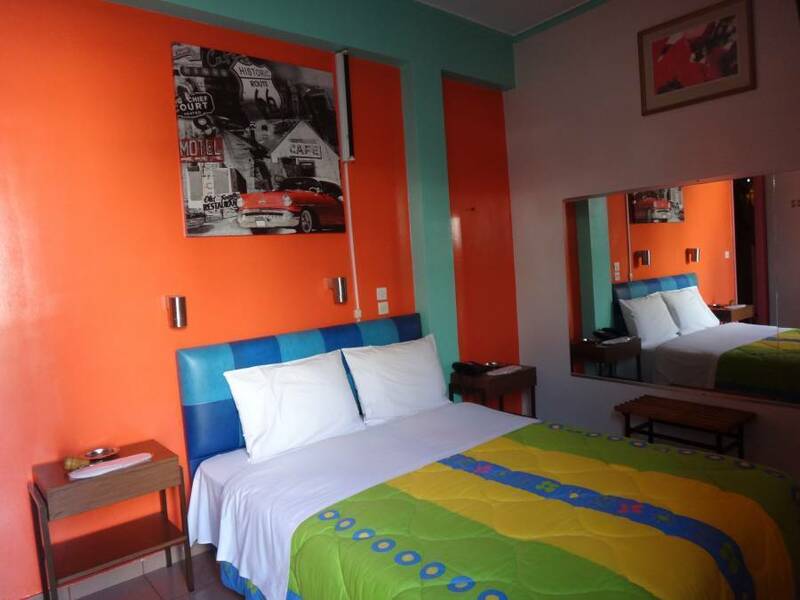 The combination of the hotel's staff with the warm rooms, provides to the guests a hospitable and comfortable budget accommodation. The guests can reach the historical center of Athens by bus, train, metro or even on foot, considering that the distances are very close, less than 3 km walking to Acropolis. Ideal place for budget travelers who want to meet, not only the Athens sightseeings, but also an original Athenian neighbourhood, easily approached. Double bedding in all of the rooms, private bathrooms and balconies are the major amenities of our property. Double beds (1, 60x2. 00metres), with balconies, flat screen TVs, private bathrooms, air-condition and toiletries. The Hotel is situated in an authentic neighbourhood of Athens, between Neapolis and the vibrant Exarchia. Also, although very close to the Alexandras Avenue with all the traffic, the place is very quiet. For cancellations from 7 days to 4 days before arrival, the 50 % of the reservation will be charged. For cancellations from 3 days before arrival up to arrival date or non shows, the 100% of the total cost will be charged. Just 1. 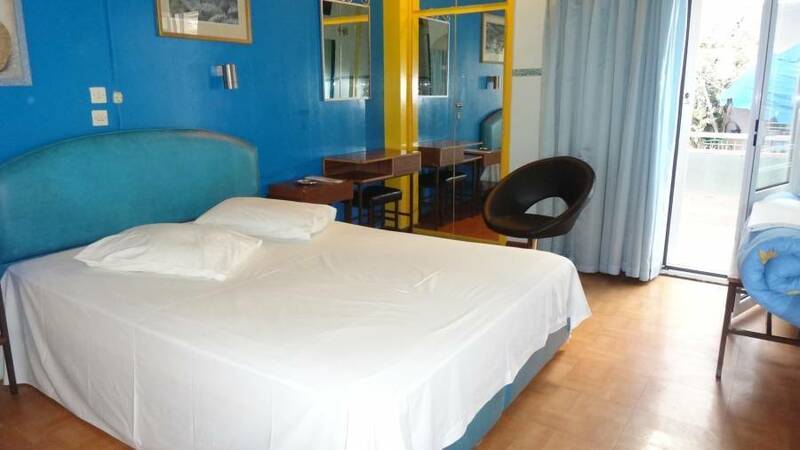 5 km from the Omonia Square, less than 3 km away from Acropolis and the historical center and 16 km from the Piraeus Port. Very close to the hotel there is the National Archaeological Museum of Athens, only 1. 2 km, and 500 metres from the Strefi Hill . There is a bus station, called Sonia in 220 metres from where guests can take buses directed to the city center, the train station or the metro station. The closest metro station is Ampelokipi, 1, 5 km away and the closest train station is Victoria, in 1. 3 km. Nærmeste lufthavn: Athens International Airport, 35 km driving.